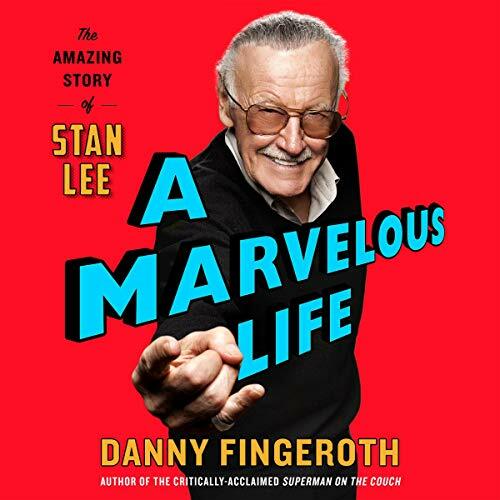 Showing results by author "Danny Fingeroth"
The comprehensive biography of Stan Lee, father of Spider-Man and the Avengers, beloved comic-book writer and editor, and former president and publisher of Marvel Comics, by Lee's colleague of more than four decades. The Declaration of Independence marked the beginning of the end of England's control of its American colonies. As one of America's most revered statesman, Benjamin Franklin played a key role in the creation of the document. 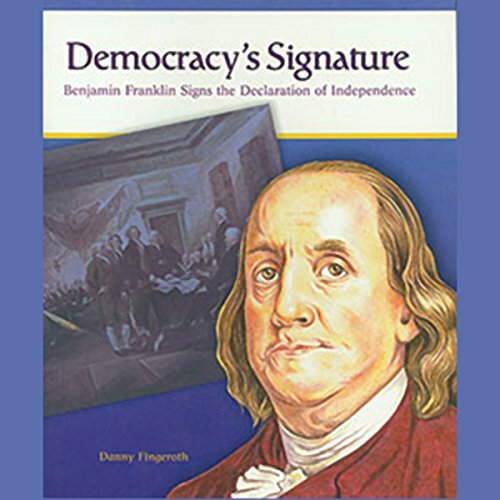 This fictional telling of Franklin's role gives readers insight into his thoughts and emotions during those dramatic times.